EASY Laminated Post it Note Folder! Welcome to my Blog on this VERY hot Saturday! I don't know about you but i really have had enough of this heat now :-( Its way to stuffy and its worse at night! Lots of restless and sleepless nights. I am praying it gets cooler very soon. Its making my poor skin rash worse to which makes me miserable. Anyway, enough complaining! 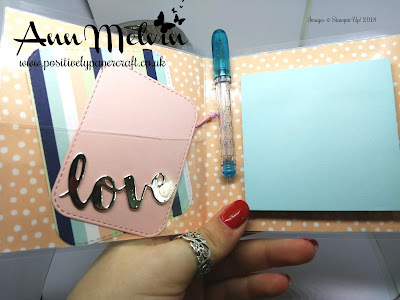 Today i have a really easy and very sweet project for you. 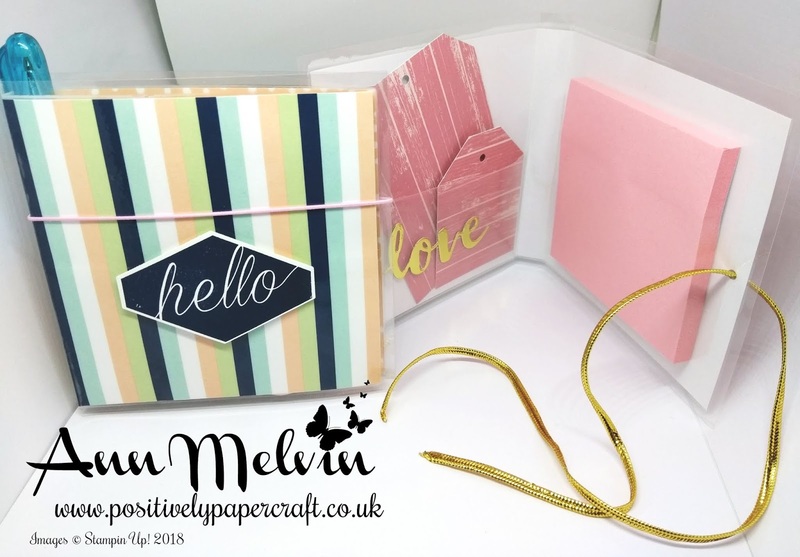 I was looking for more ways to use my Laminator (again!!) and i came up with a very cute Post it note folder. This would be great to store in your Handbag as obviously with it being laminated its protected. Of course you can adapt the size of this folder to fit any size post it notes you have. It has a little pocket inside and i made some tags to put in mine. 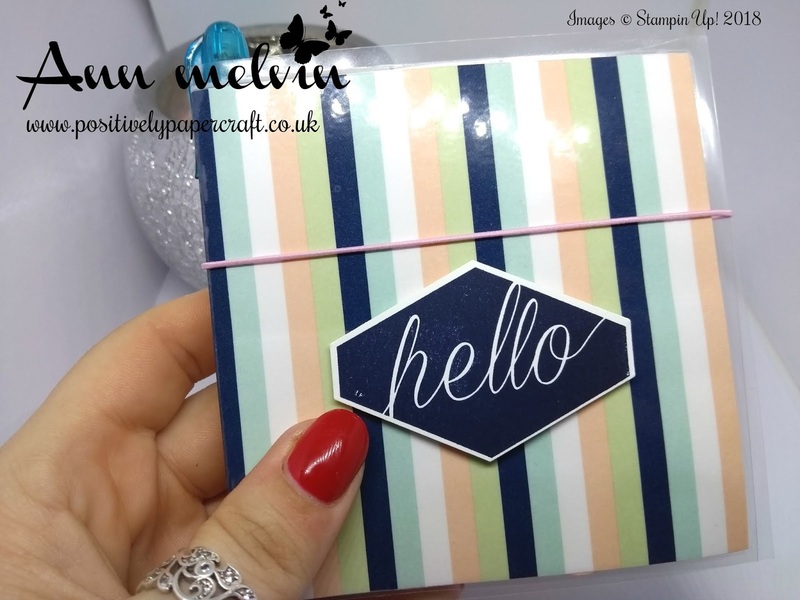 This little folder would also make a great gift and would be perfect to sell at Craft Fairs. 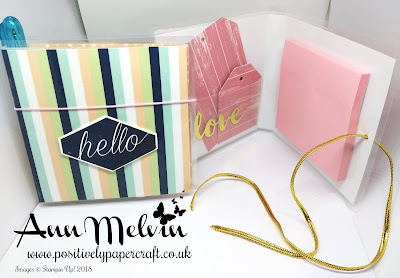 CARD OR DESIGNER PAPER MEASURING 8 1/2" X 4"
SCORE THE LONG SIDE @ 4" & 8"
INSIDE LAMINATE POCKET MEASURES 2" X 4"
I really hope you like today's project and will try making one yourself. It really is very quick and simple.